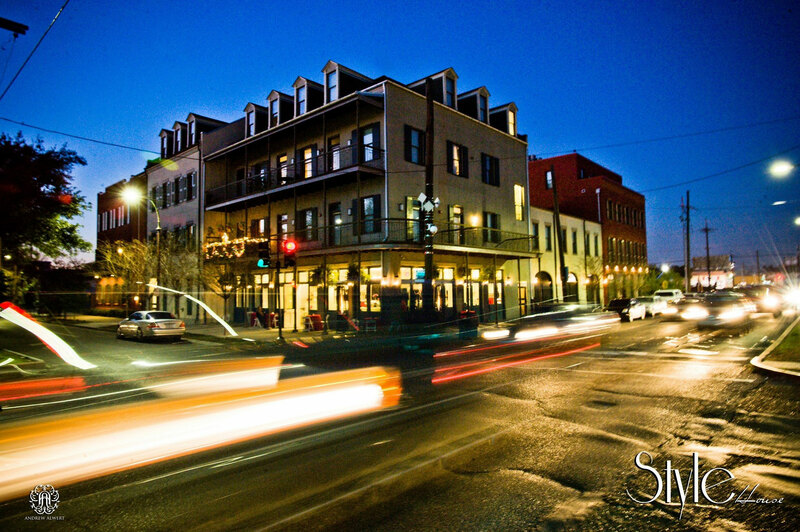 Style House is a New Orleans salon specializing in both women’s and men’s hair. We strive to provide each client with the highest quality of services available in an atmosphere of beauty and relaxation. Whether your style is hip and trendy or classic and natural, you can be confident that the stylists at Style House Salon have the vision and the talent to create the look you want. Our stylists are continuously trained in the latest techniques, to stay on the cutting edge of hair care and creativity. Meet Style House owner, Cory Sanchez, a native New Orleanian. Cory has been in the industry for over 12 years and in 2013 his lifelong dream of owning his own salon came true with the opening of the Style House. Cory’s favorite service to provide to his clients is color because it allows the most dramatic results. Meet Remi Morgan, Co-Owner of Style House. Remi was born in New Orleans and raised in Pass Christian, MS. Remi has been a stylist for 7 years and grew up surrounded by the industry as a child with her father, who is a hairdresser. Remi thought she was going to be an Interior Designer but found her creative outlet in styling. Meet Erica, a New Orleans Native who has been a stylist for 5 years. Erica’s first job was in a Spanish Salon at 14 years old where she became hooked! She loves the atmosphere and the creative energy that life in the salon provides. Meet Alicia, a recent transplant to New Orleans by way of Philadelphia, PA. Alicia has been a stylist for 14 years but has been experimenting with style and color since she was little! Alicia love the combination of a color and cut to watch it bring out the extension of their personalities. Hi Meet Stephanie, shes a California girl that just relocated to NOLA! Stephanie has spent over 10 years in the beauty industry educating stylists and behind the chair. Stephanie’s love for hair – painting and tailored creative cutting can be see through work. 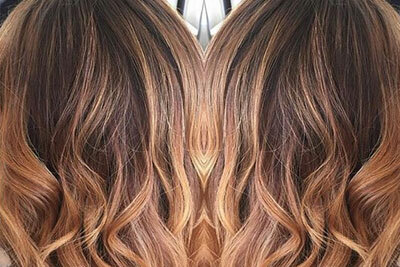 Her dimensional color techniques and beautifully blended balayages are paired with harmonizing designs sure to make a statement where ever you go! Meet Kyla! A Houma native who moved to New Orleans in search of bigger and better opportunities! She has been a stylist for 4 years but has been experimenting with styling since she was a little girl. She has a passion for cuts, colors, and special occasion hair and makeup! She enjoys making her clients feel and look like their best self! Want a senior stylist? No worries, we can make that happen too. $20 per visit. Appointments must be scheduled via phone. Online booking not available for this service. To ensure that we are able to accommodate you and your busy schedule, we ask that you call to book 24 hours in advance. We understand things come up and last minute / same day requests are welcomed and not guaranteed.